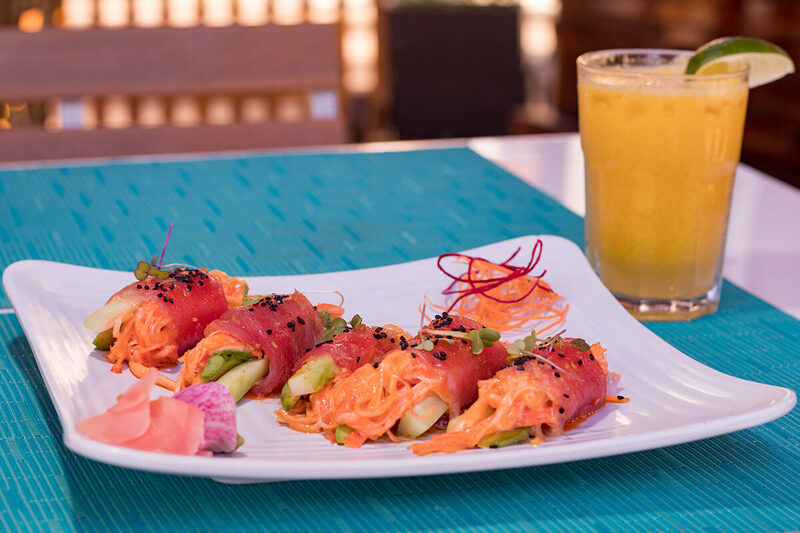 Head out on an adventure for your palate at Villa del Palmar Cabo San Lucas as our unique and inspiring menus delight your taste buds and lift your spirit. 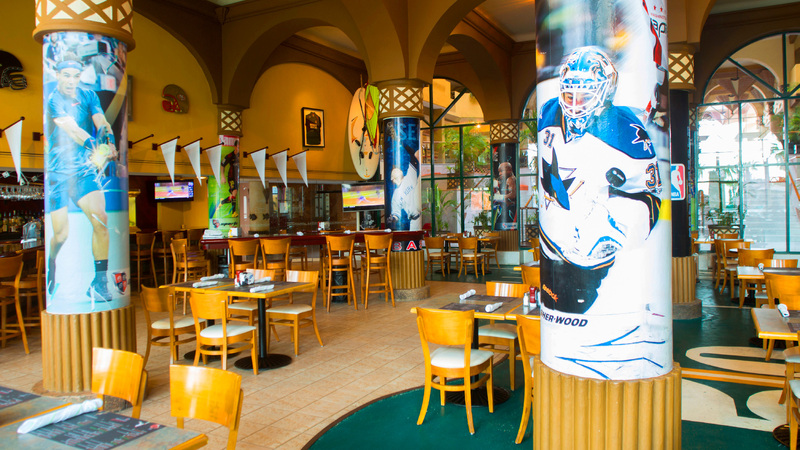 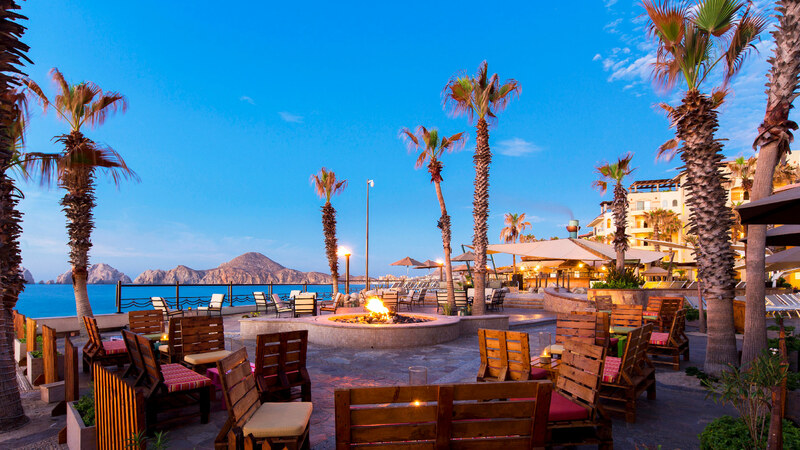 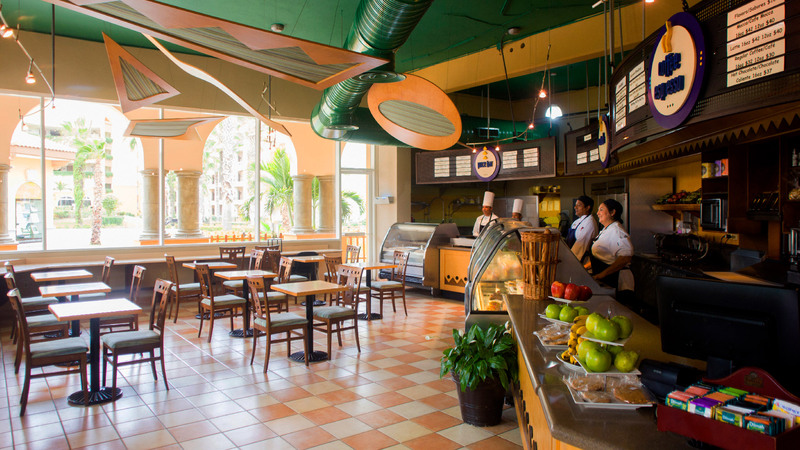 The culinary creations at our Cabo San Lucas restaurants combine innovation with the skillful talents possessed by our master chefs to bring you contemporary and traditional Mexican dishes, savory Italian platters, a vast selection of surf and turf, in addition to all-American favorites. 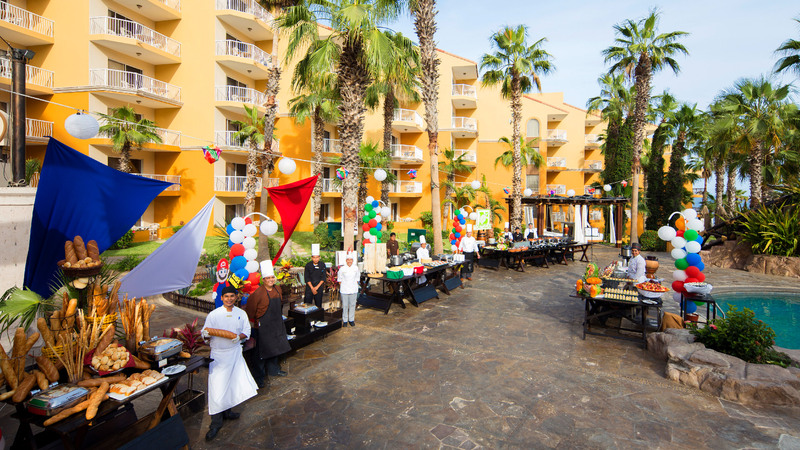 The cuisine at Villa del Palmar Beach Resort & Spa allows you to Indulge in the culinary traditions of Mexico and the world. 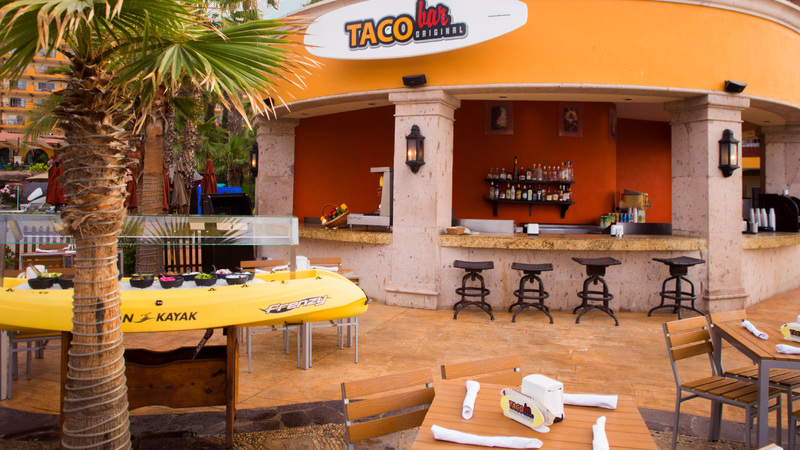 Our restaurants provide the perfect dining experience in unbelievable settings.